The majority of small businesses in the UK are yet to update or review their data security and privacy policies since the GDPR came into force. This is according to the latest research from tech firm, Appstractor. 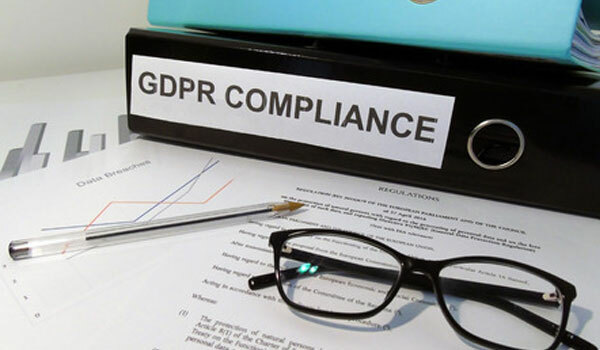 The Under Attack report assessed the views of 500 IT bosses at small UK companies and revealed that most of them are ignoring GDPR risks 7 months after the new regulations were officially introduced. 75 per cent of those who polled said that their company is yet to take any action to improve how they store their data. What’s more, a quarter of these businesses have no plans whatsoever. The findings make for concerning reading, particularly given research published by the Federation of Small Businesses prior to GDPR coming into force. This research claimed that 90 per cent of small businesses were not compliant with GDPR. According to Paul Rosenthall, CEO of Appstractor, “Small businesses have long been in denial about the threat they face from cyber-criminals and it seems this denial has carried over into the risk GDPR carries. Whitehall Media’s prestigious biannual 10th ESRM conference is set to discuss how enterprises are identifying risks, measuring threats, establishing mitigation plans, managing incidents, and developing remediation practices. The event offers unrivalled networking opportunities and insights on how to design, implement and embed deliverable action plans that balance risk mitigation with the pursuit of business growth.